It is so so so awesome when someone contacts you to make something that is not quite what you usually make, they’ve contacted you because they love your style and want their thing made with your style. Huge style compliment! 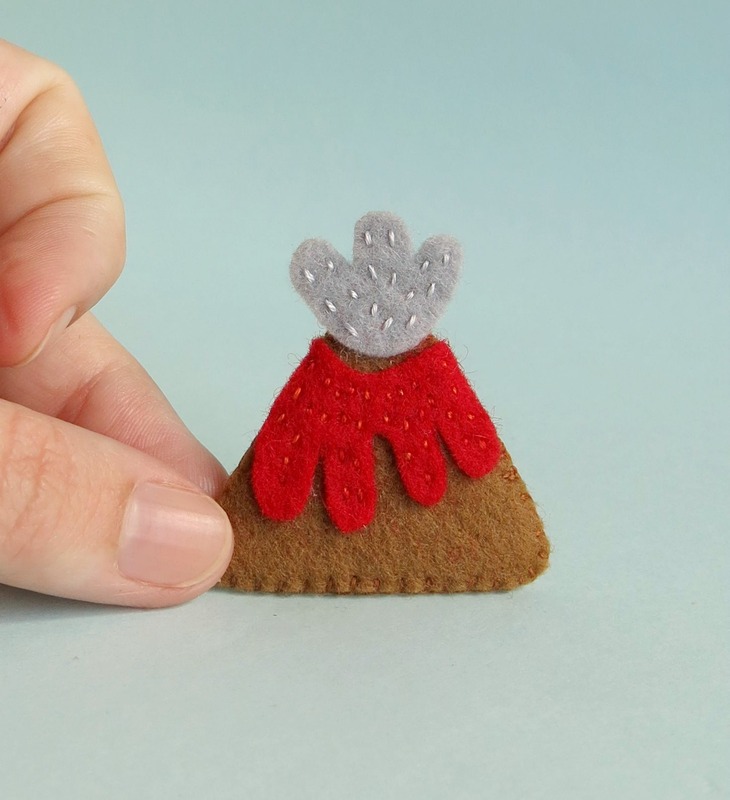 I was recently contacted to make a Volcano brooch. The customer, Jordan, originally requested a Volcano or a Trilobite. Despite trilobites being exceptionally awesome I did not think they would work well as a felt brooch. You can find the work of the lovely customer at PatchSass. 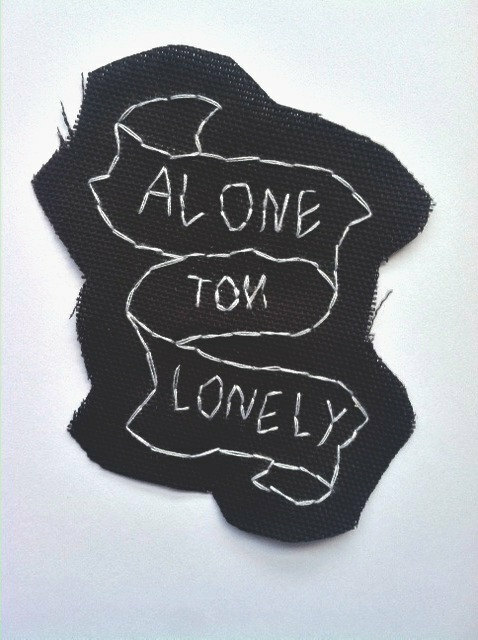 I like this patch, so true. This entry was posted in Uncategorized on April 4, 2014 by yourorgangrinder.